Looks a bit more like an A-wing to me. I love when people make such great examples of the concept that just because you can’t afford nice things doesn’t mean you can’t have awesome things. 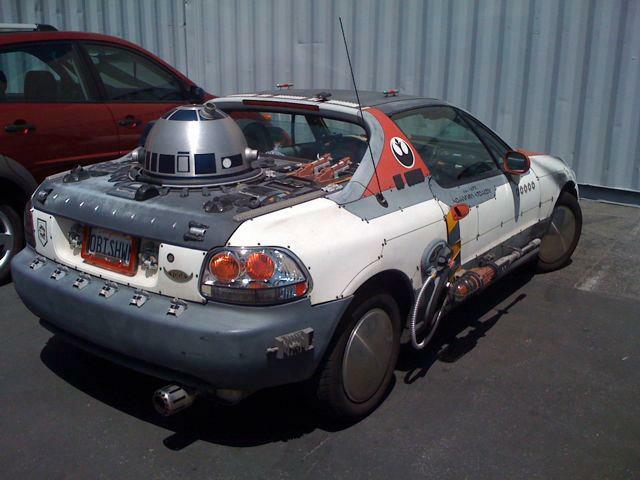 it’s good R2D2 takes up the back seat because no woman would ever get into that car, back seat or front.